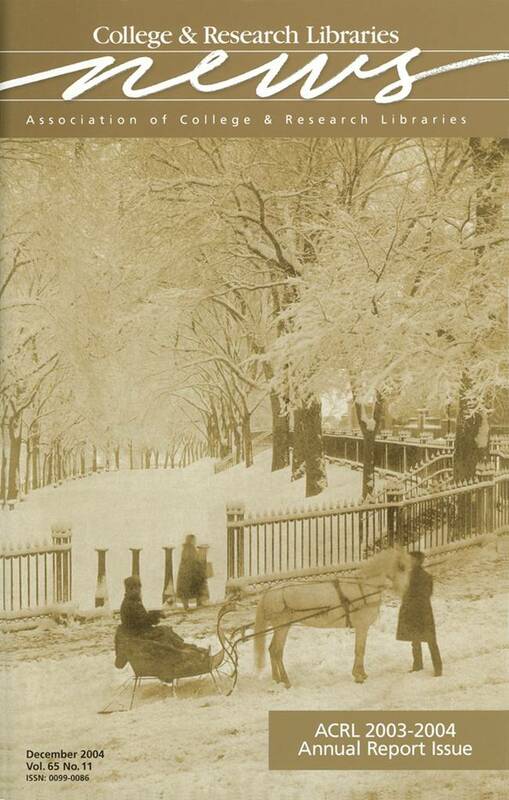 The cover image is an 1850s salted paper print by Josiah Johnson Hawes, showing a snow scene on the northeast corner of the Boston Common. The print is from the Department of Printing and Graphic Arts, Houghton Library, Harvard College Library (call number Horblit TypPr 870.H448.1 Sz3). Houghton Library is the primary rare book and special collections library of Harvard College Library. The Department of Printing & Graphic Arts collection documents the development of letterform (from 13th-century manuscripts to contemporary digitized type) and all aspects of the art of the book.